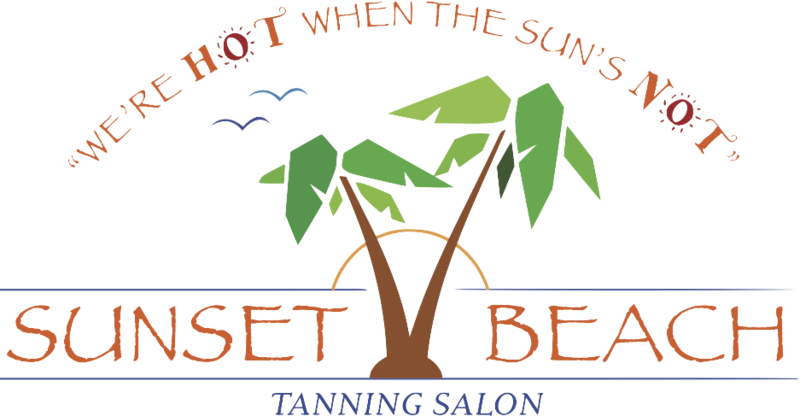 We offer 6 different levels of UV tanning for your needs. Click on a Level for more information. This is a great entry-level bed. 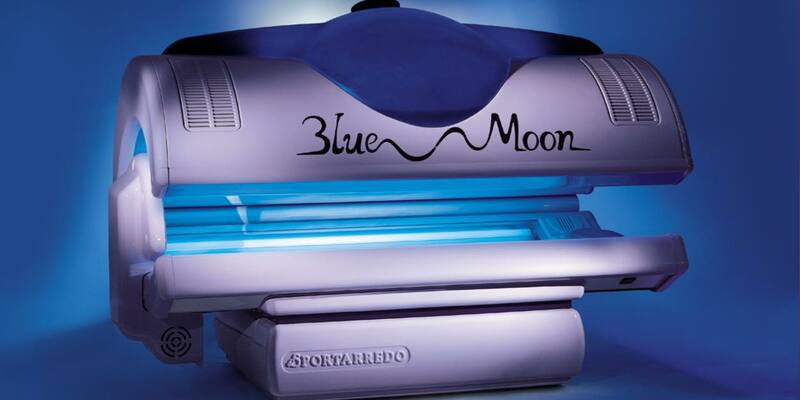 It has high output low intensity reflector lamps & 2 intense facial tanners that can be turned on or off. 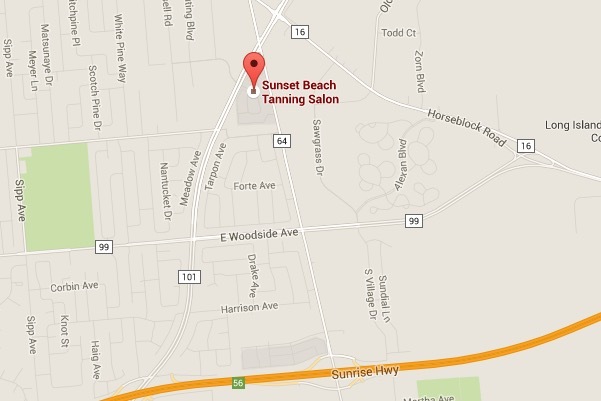 This tanning unit will provide you with the most dramatic tan in its class. This is a step up from the entry level bed. It is equipped with more high output low intensity reflector lamps and 3 intense facial tanners that can be turned on or off. You receive incredible results with this medium bed. 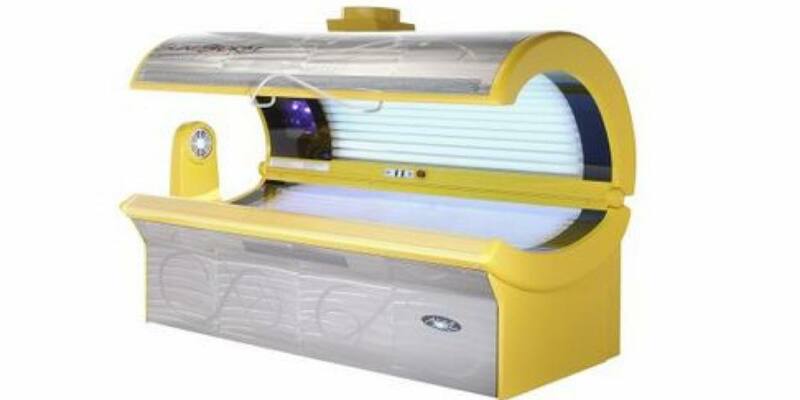 This tanning unit will provide you with the most fabulous tan in its class. This is our lowest high intensity bed. 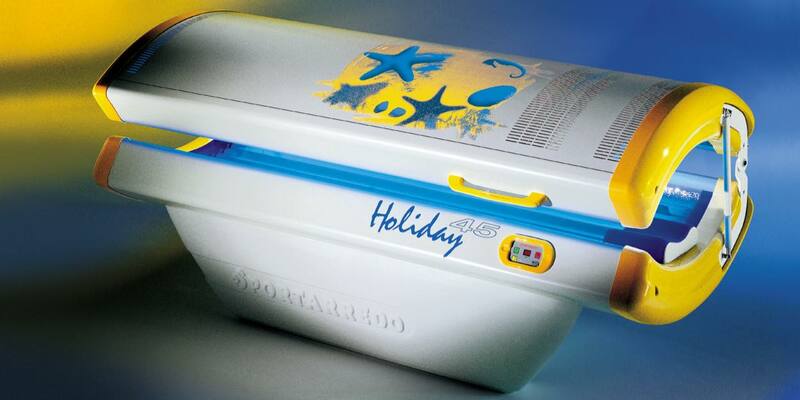 It is designed to give you a fast tan that gets you golden brown. It has 4 powerful facials and 44 high output body lamps. This standup has perfect proportions of high-pressure facials and high output lamps. There is one column of high-pressure lamps (8) and an innovative ventilation system. 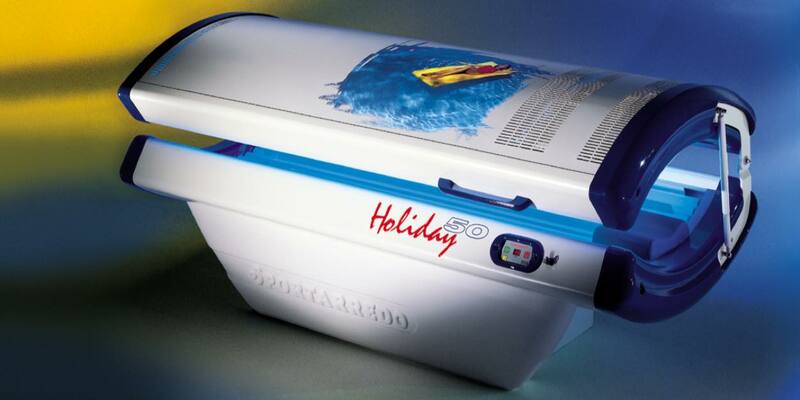 This unit is perfect for using anytime or to “remove your tan lines” with an even tan with every visit. The great stereo system makes the time fly by in the blink of an eye! This is our moderate of the high intensity. It offers elegant design with powerful “high output” reflector lamps and 4 intense facial tanners, which can be turned on or off. 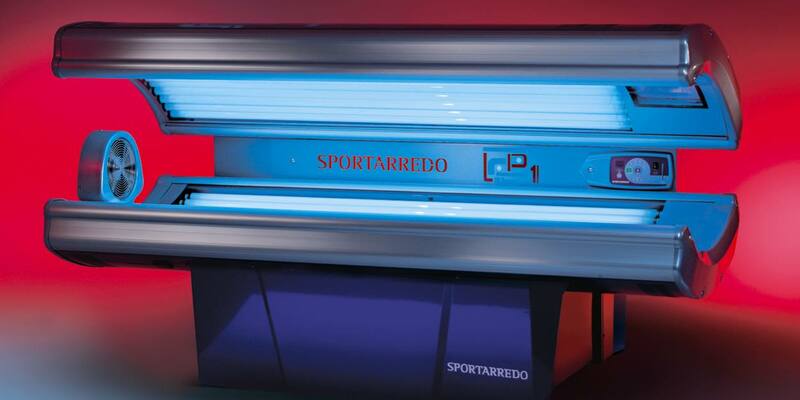 The canopy’s electric lift allows for easy access in and out of the tanning unit and ensures an even tan. These features combined with the state of the art ventilation system and amazing sound system allows you to spoil yourself for 12minutes. This is the ultimate in comfort and power. This fast comfortable session will give you some of the best results you have ever experienced. The universe offers one of the largest tanning surfaces in its class to help accommodate the amount of lamps and power. It is known to most as “the strongest bed in the universe!” In addition, the stereo allows you to indulge yourself for up to 12 minutes. 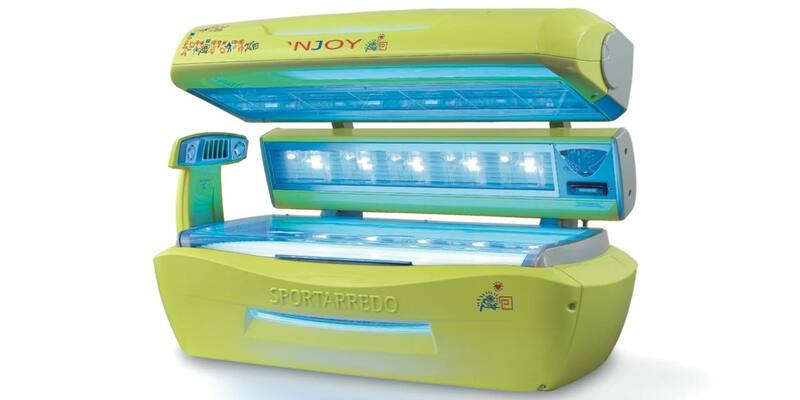 The ‘njoy mix bed utilizes high-pressure bulbs and high output body lamps for the perfect all around tan. The ‘njoy mix is equipped with a side panel that provides for an even tan without the slightest compromise in comfort. It has a wide reflecting surface and an amazing stereo system that makes the session fly by. They’re great entry-level beds. 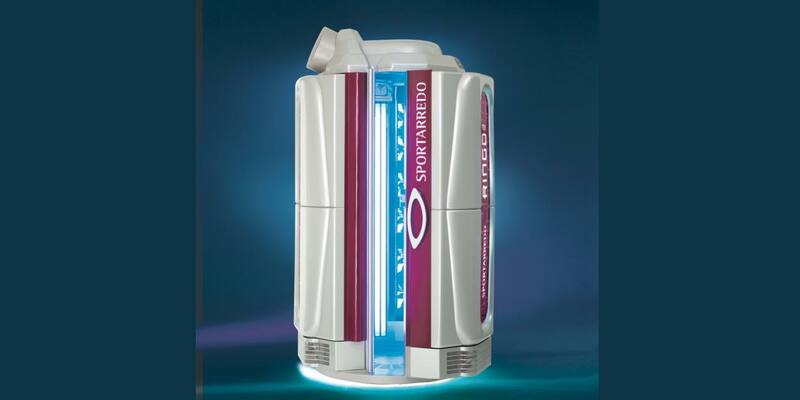 Both have high output low intensity reflector lamps & 2 intense facial tanners that can be turned on or off. 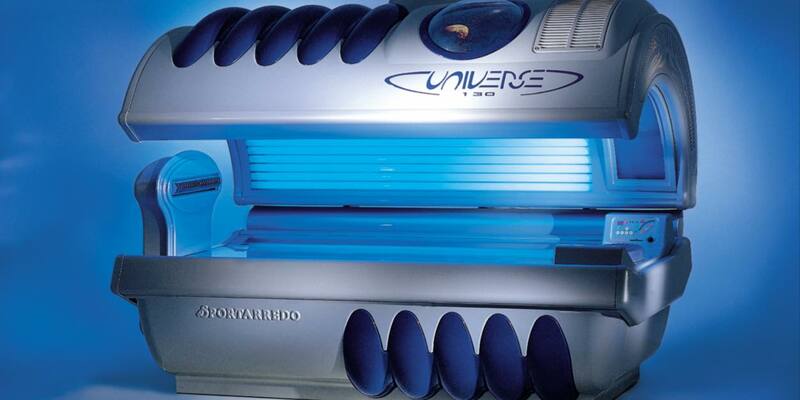 These tanning units will provide you with the most dramatic tan in its class. Click on a Level above or below for more information.